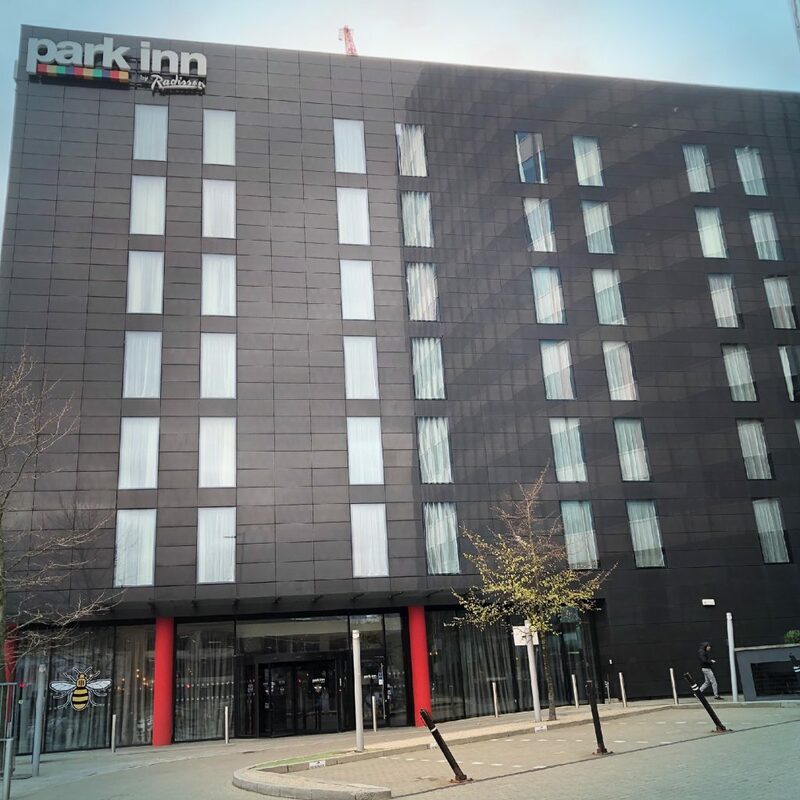 When we arrived at Park Inn By Radisson Manchester, we were pleasantly surprised at how high quality the decor was inside. Outside, the building looks very modern and sleek. So much so, it screams Metropolitan Hotel! 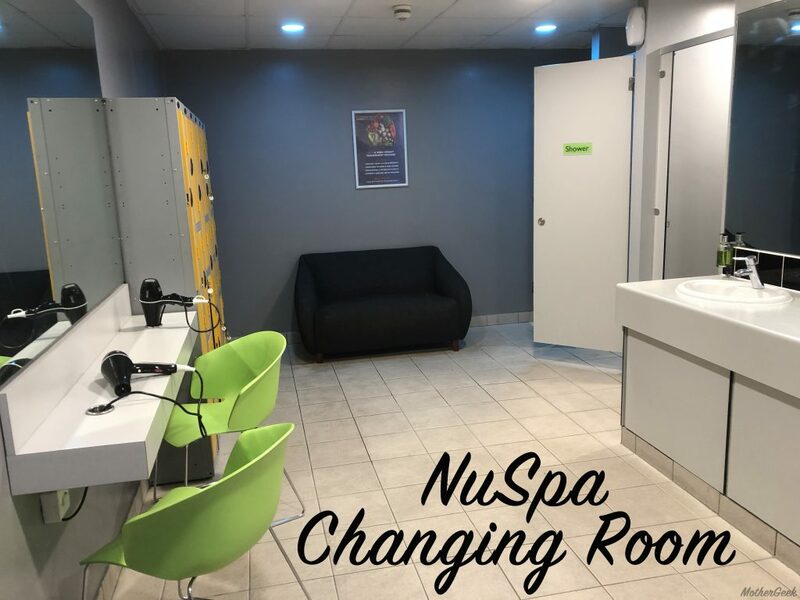 The NuSpa is located on the minus second floor. Yep… it’s underground! 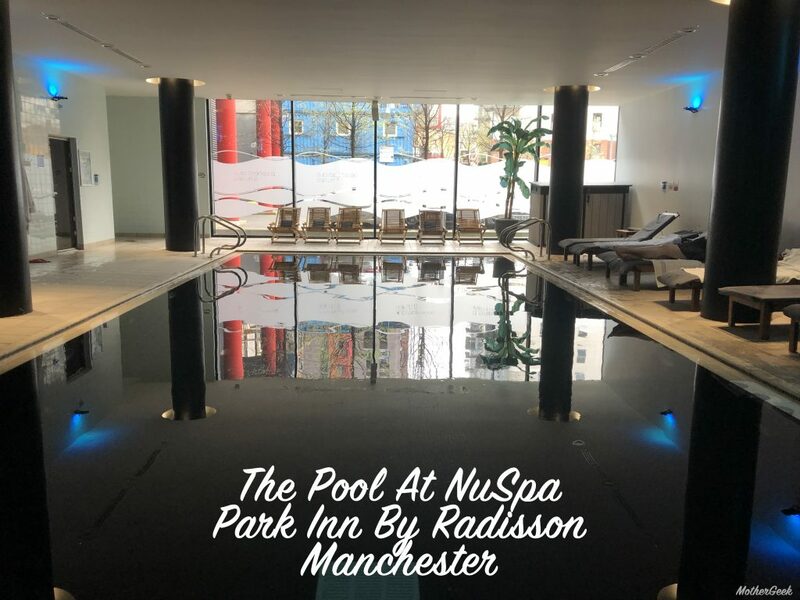 The only part of the Spa with windows is the pool area. It’s not really something you notice once you’re down there, though. The lockers were free to use, and there was high quality hair and body wash in the showers too. There were plenty of mirrors, and 2 free to use hair dryers. Additionally, there were plug sockets for straighteners etc. Once we were changed, we had to return to reception and await our therapists. We filled in our health Q and A’s while we waited. It was pretty embarrassing sitting in a dressing gown and swimwear while all the gym members were walking past us in their gym gear. I felt very exposed. We waited on the sofa pictured below, and the door in the middle of the photo is the main entrance to the spa, pool and gym. After waiting for several minutes, we were lead by our therapists into the treatment room. This is where the spa day became amazing. I have had several massages before, but this was by far the best Hot Stone Massage I have ever had! The therapist was amazing. It was a full body massage. She did my back, shoulders and neck first, before moving on to my legs and feet. Next, I turned over while she did my arms and hands. I was incredibly relaxed afterwards! 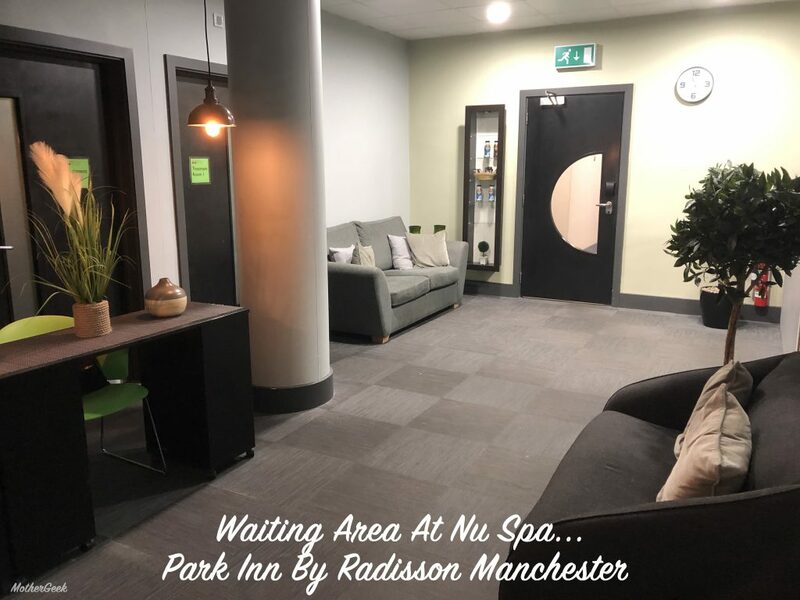 The treatment itself lasted 50 minutes, and it costs £110 to buy this package directly from NuSpa. We were each given a complimentary bottle of water after our treatment. Once our massages were finished, we headed to the pool area. Around the pool there were around 16 sun loungers and 12 deck chair style seats. There was a hot shower and a cold one, plus a sauna and a steam room too. Bex and I had a quick shower before getting into the pool… IT WAS FREEZING! The pool definitely wasn’t Hydrotherapy. I’d go as far as to say our local council pool is warmer. It didn’t do much to relax me, that’s for sure. We spent around 15 minutes in the steam room, which was amazing. It had eucalyptus oil in the steam, so it worked wonders at clearing our airways and pores! Once I’d had enough of the steam room, I set up camp on a sun lounger (pictured above), while Bex had another swim. 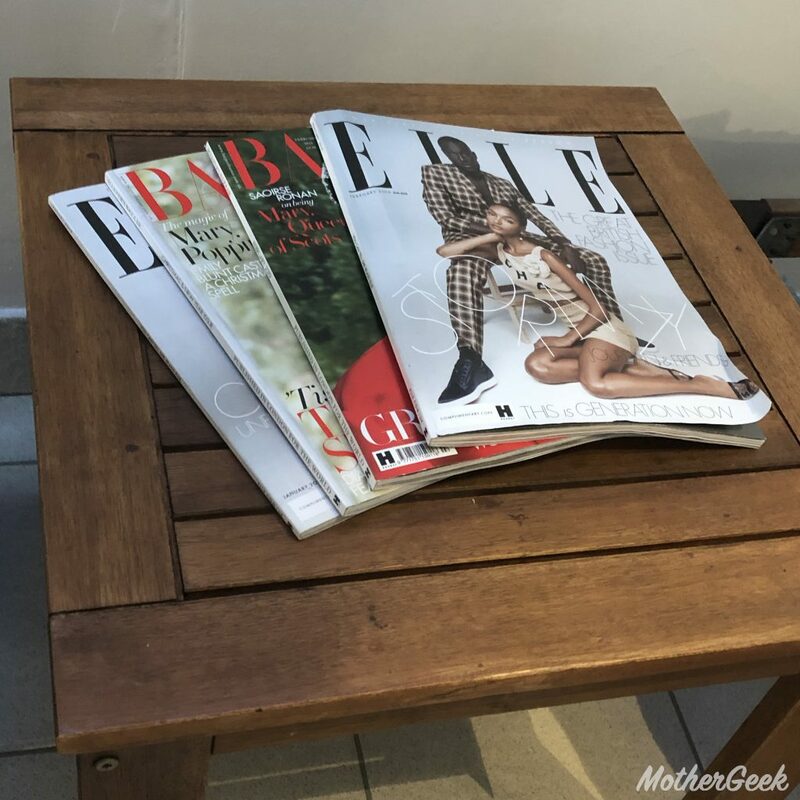 The loungers were really comfy, and there was a good range of magazines on the tables to help with relaxing! We spent around an hour around the pool, before getting hungry and deciding to go in search of food. So we reluctantly retreated to the changing rooms to get ready to leave. The showers were amazing – Rainforest shower heads, which were super toasty. The apple scented hair and shower gel smelt fabulous too. Once we were ready, we returned our towels, dressing gowns and slippers to reception before heading out into Manchester to eat. 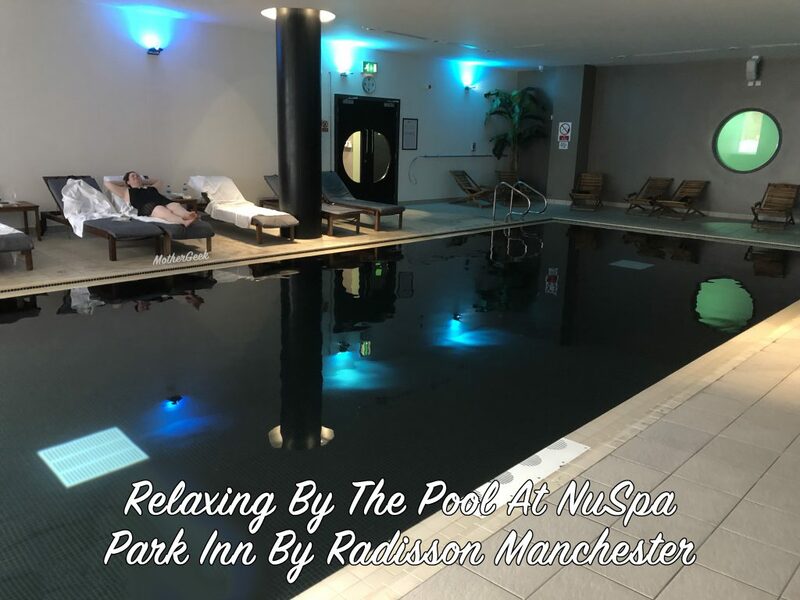 We had a fab time at NuSpa, but it’s not the best spa I’ve visited. 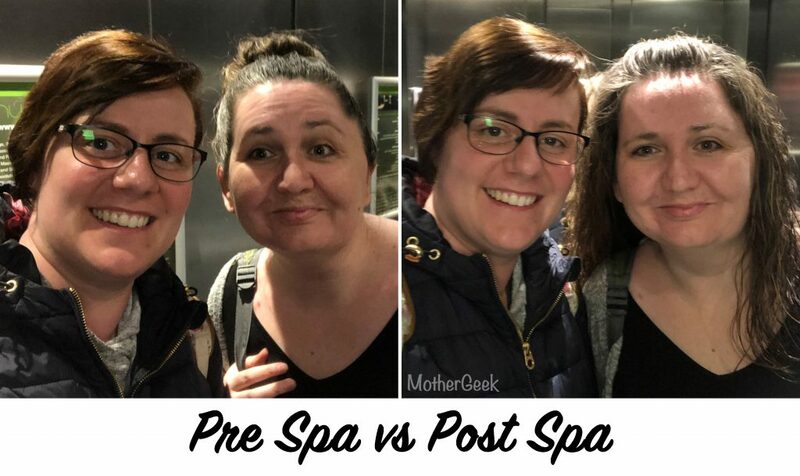 The #SpaWars challenge was a success though – I reckon both Bex and I look more relaxed post massage than pre massage, don’t you? Finally, if you’d like to check out more of my travel and spa type blog posts, check out the travel category. One last thing… If you’re looking for a last minute Mother’s Day gift, check out the Buy A Gift range – there really is something for everyone! 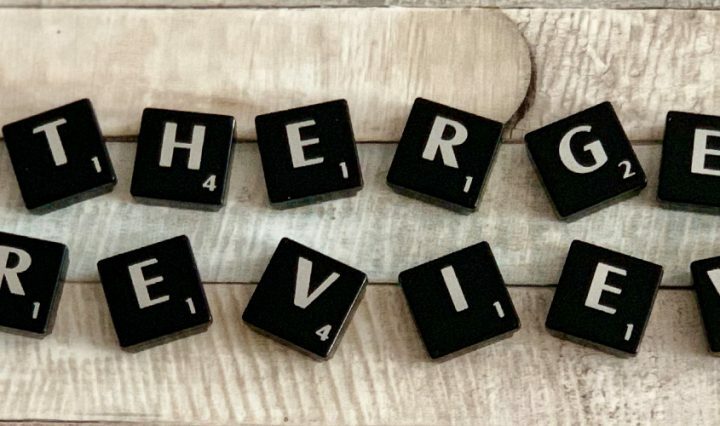 PS I was gifted the spa day for the purpose of this review, but all opinions are my own. Is Ribby Hall Autism Friendly?